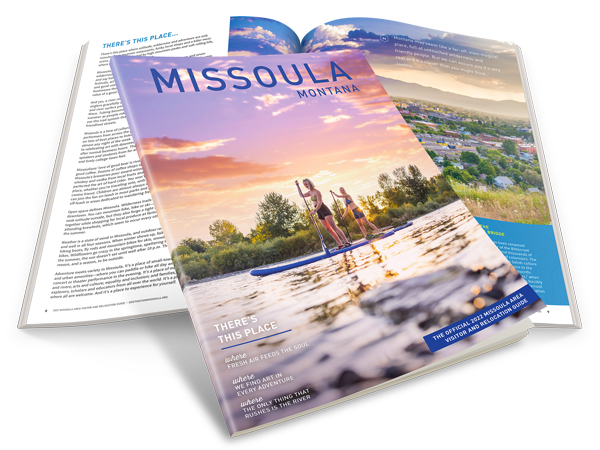 Planning your trip to Missoula - made easy. Use us as your guide to an unforgettable experience. Planning can make or break some vacations or outings. While this isn't a hard set rule when it comes to traveling, many people feel more secure in their decisions when a plan has been laid out. If you're one of those folks, you have come to the right place. Here are some suggestions to get you started. Unsure of where to start and just want advice? Give us a call now at 1-800-526-3465, we are happy to help. Take a day trip from Missoula to explore what the rest of Montana's Big Blue Sky. No matter which direction you are headed, there are treasures out there to be discovered around every corner.